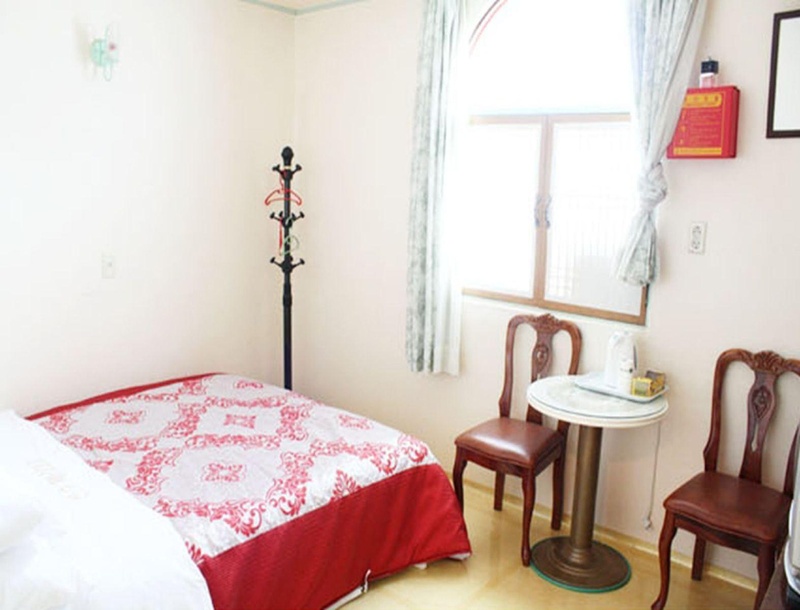 Property Location When you stay at Sansu Motel in Chungju, you'll be minutes from Eagle Valley Ski Resort. 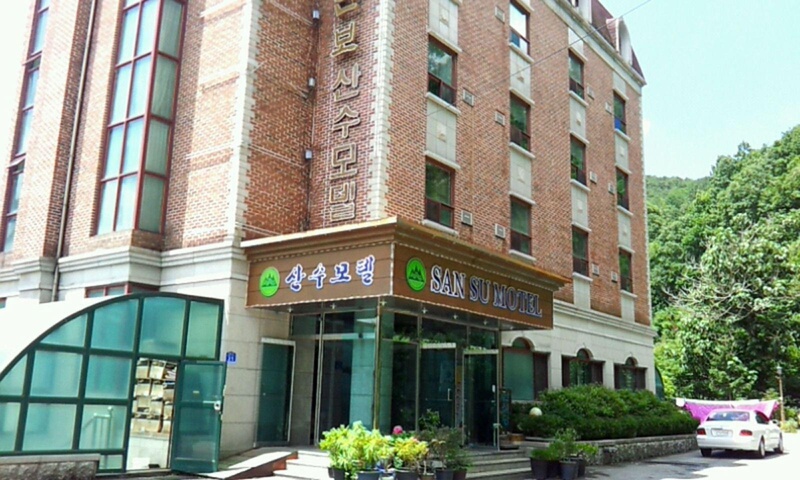 This hotel is within the vicinity of Songgye Valley and Woraksan National Park. Rooms Make yourself at home in one of the 30 air-conditioned rooms featuring flat-screen televisions. Complimentary wireless Internet access keeps you connected, and cable programming is available for your entertainment. Private bathrooms with shower/tub combinations feature deep soaking bathtubs and complimentary toiletries. Business, Other Amenities Free self parking is available onsite.